The man of my dreams! 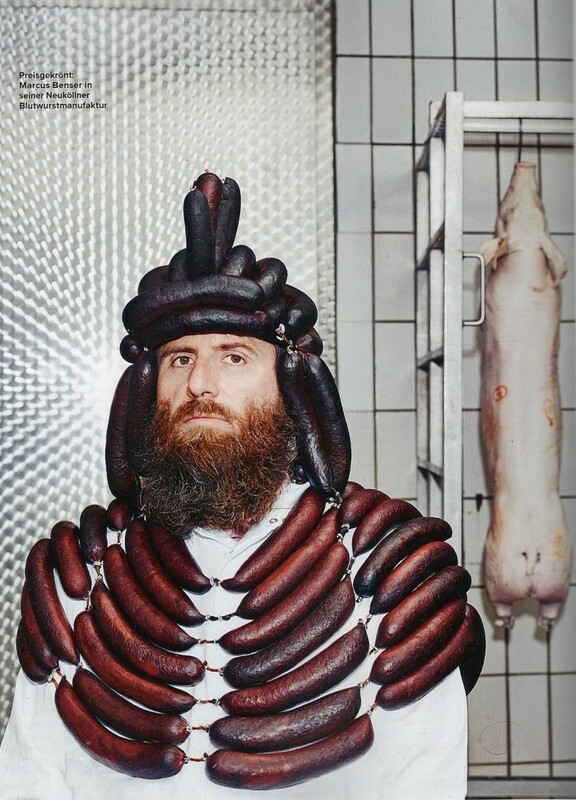 A human male festooned in meat products! And the beard isn’t a deal breaker….? Or the dead pig that just seems to be hanging around…. ?